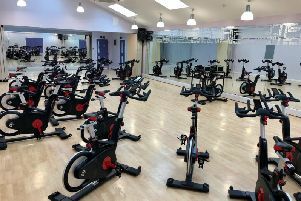 Four leisure centres in Fenland have received 95 brand-new Indoor Cycling Group IC6 bikes and supporting software. The death of a man whose body was found in a river is being treated as “non-suspicious”. 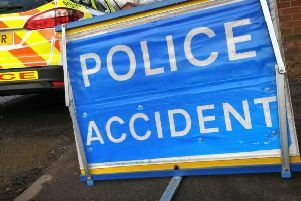 A man’s body has been found at Sixteen Foot Bank in Stonea, March, this morning (Monday, April 1). 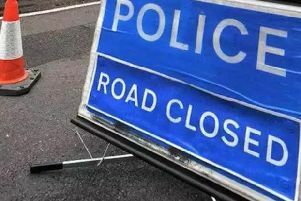 Police have closed Sixteen Foot Bank in Stonea, March, this morning (Monday, April 1) due to an “incident”. 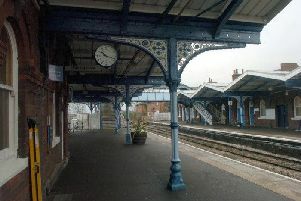 Four men have been arrested after a man was injured by a knife at March Station last night (Friday, March 29). 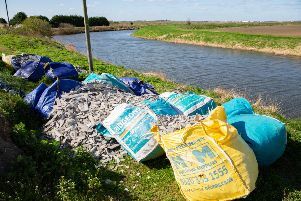 Twelve bags of asbestos which were illegally dumped by a river in Fenland are set to be cleared at a cost of approximately £3,000. 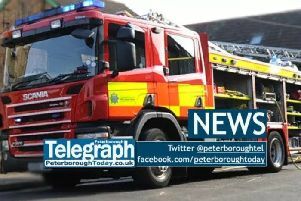 Twelve bags of asbestos have been illegally dumped by a river in Fenland. 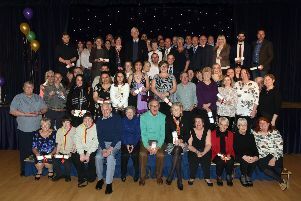 Fenland’s unsung heroes had their achievements recognised at the 12th annual Pride in Fenland awards. 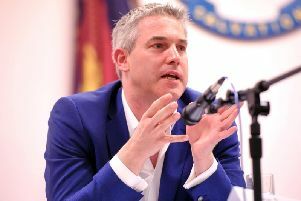 Brexit Secretary and Fenland MP Steve Barclay voted against a government motion he had supported just minutes earlier. 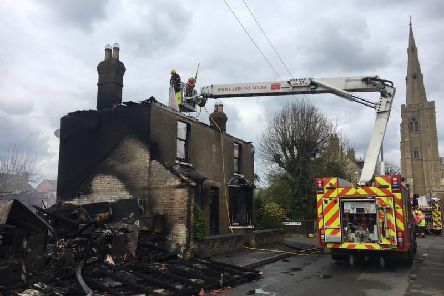 Fire crews were called to a house fire in Elm Road, March, yesterday (Wednesday, March 6). 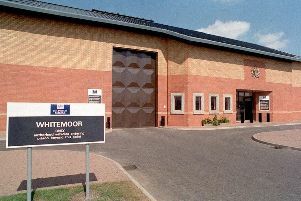 Prison staff at HMP Whitemoor near March were taken to hospital after a large-scale disturbance by inmates, according to reports. 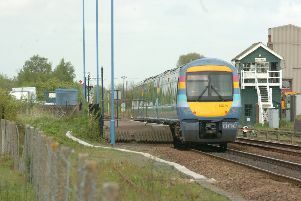 Greater Anglia rail services were blocked between Whittlesey and March this afternoon due a fault with the barriers at a level crossing. 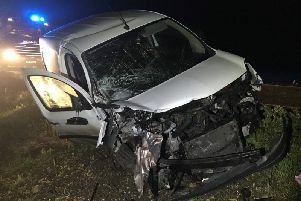 A driver in Fenland had a lucky escape last night after their car was fully submerged in water. 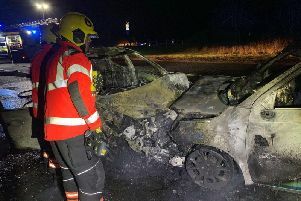 A driver was arrested on suspicion of drug driving following this serious head-on crash on the A141 near March this morning, Friday February 1. 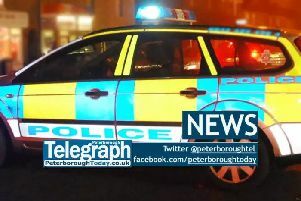 Two men have been arrested following armed robberies in March and Chatteris overnight. 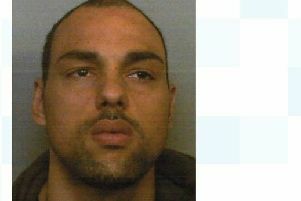 A prisoner who launched a series of attacks on prison officers and a fellow inmate has had more than two years added to his sentence. 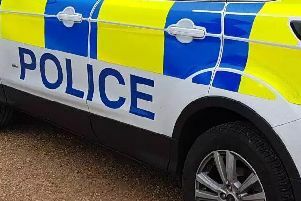 A man from Chatteris has been charged with robbery and burglary in connection with two incidents in the town during December. 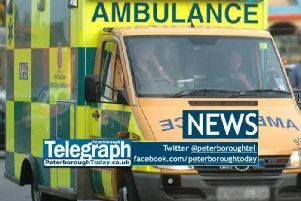 Two people were taken to Peterborough City Hospital with serious injures after a crash in the Fenland town of March. 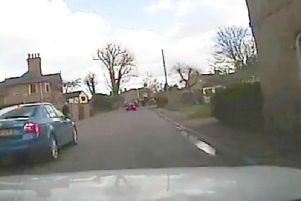 A learner driver who led police on a car chase reaching speeds of more than 100mph has been disqualified from driving for three years.